Primedice #1 Bitcoin Dice site! Read & Watch our Video Review Here! Primedice is another Dice Bitcoin Gambling Game that again is similar to Satoshi Dice but offers superior odds with a house edge of only 1% as opposed to 1.8% at Satoshi Dice. 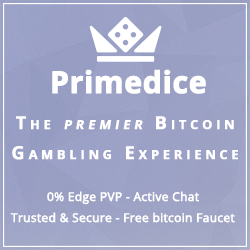 At BGR we think Primedice is one of the top Bitcoin Dice Gambling games currently available. The game play is unique and is very user friendly while offering great odds. Additionally, the site has provable fair games, good customer feedback and offers great anonymity. Primedice is another Dice Bitcoin Gambling Game that again is similar to Satoshi Dice but offers superior odds with a house edge of only 1% as opposed to 1.8% at Satoshi Dice. The game play is similar to the other Dice Games with a very user friendly interface helping the player focus on gambling. Prime Dice is a provably fair Bitcoin Gambling site that offers good anonymity and there is customer service if you require it (with Prime Dice getting back to your requests within 24 hours). In terms of volume it is massive, having re-launched the site in August 2014, we noted that over 400,000 Bitcoins have been gambled through Prime Dice. 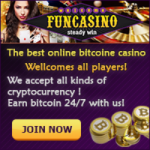 It also offers a Bitcoin faucet for new players to get a taste of the game before having to deposit Bitcoins. As of August 2016 Primedice looks to have taken over as the biggest Bitcoin Dice site in terms of volume in the world! Currently the minimum bet at Prime Dice is 1 Satoshi per game. Primedice Bitcoin deposits are credited immediately without the requirement of any confirmations, however, withdrawals can only be conducted after one confirmation of the deposit has been recieved. 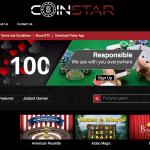 To start playing you will need to click deposit and send Bitcoins to the address provided. 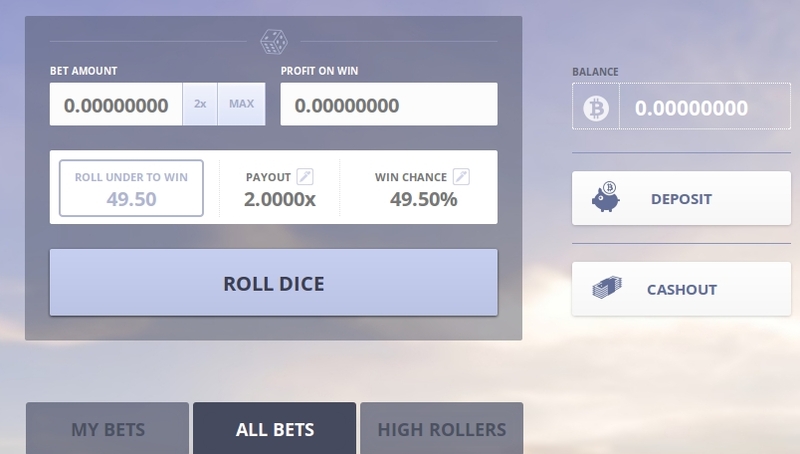 Once your Bitcoins have arrived you can modify the win odds or payout multiplier to your desired levels and then choose to roll under or over respective numbers on their percentile dice. If you roll within your target range, you will be rewarded the corresponding Bitcoin payout. When you’ve finished your bets, simply hit cashout and enter the amount you’d like to send from your balance to your bitcoin wallet. Additionally Primedice track users via cookies, so you will only be required to login with your password if logging in from a different device. We are currently unaware of any complaints or issues that players have had, so we believe they are safe, reliable, and are secure. If you have any feedback about this site please let us know!